2 Beds 2 Baths 1,194 Sq. ft. 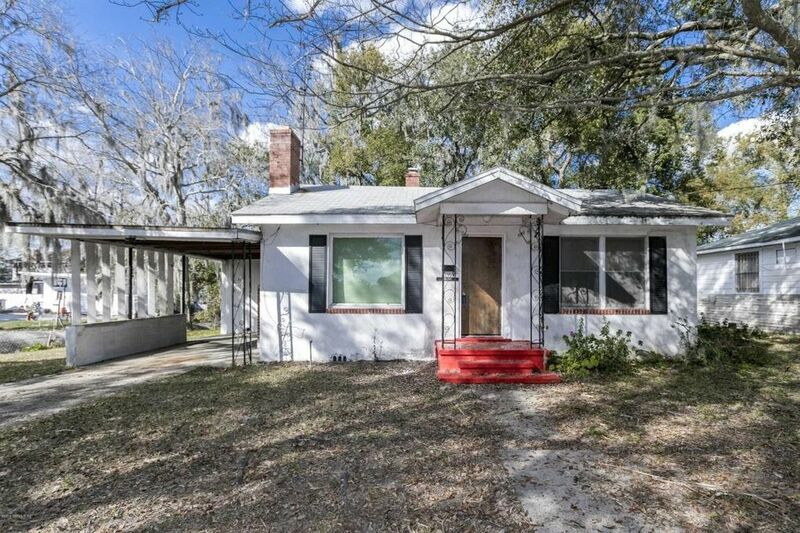 This charming 2 Bedroom/2 Bath home is move in ready, with updated kitchen and bath.Park in the carport and enter the home from the side entrance. Cozy brick fireplace in the living area and the rich, original hardwood floors look like new! This home is located near city bus lines and major highways. Priced to sell!